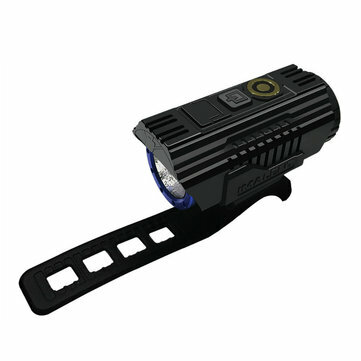 2.Utilizes the latest LEDs,with alifespn of up to 50000 hours and a maximum output of 2300 lumens. 3.The multi- functional OLED display can show warious parameters and settings. 4.Bulti- in 2000 mAH 26350 Li- ion rechargeable battery. 5.Hight efficiency constant current circlt will maintain constant brightness. 7.Buil- in thermal control module will automatically adjust the brighhtnesss . 8.Ultra- clear templered glass lens.Coated with toughed ultral- clear minerals and anti- reflective coating. 10.Aerospace- grade aluminum alloy body,wear-resistant Type III hard- anodized surface treatment .